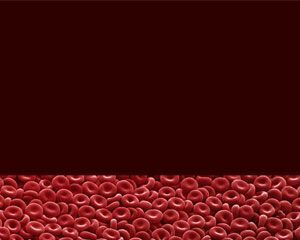 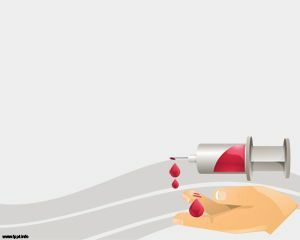 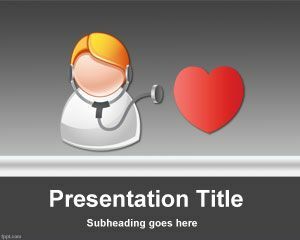 Free Hypertension PowerPoint Template is a free PPT template for medical presentations that you can use for blood or heart diseases in PowerPoint but also for healthy presentations. 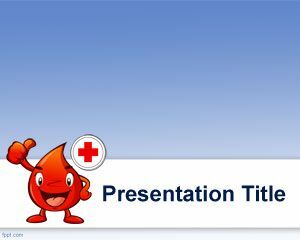 This free hypertension PowerPoint template is a free PPT style design for doctors and medical seminars that you may consider if you are making PowerPoint presentations at classroom or seminar events. 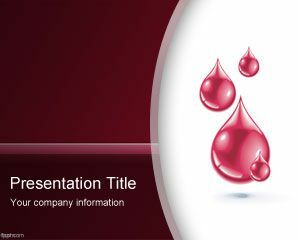 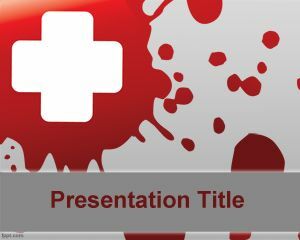 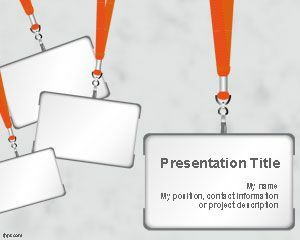 You can download this free PowerPoint template to make presentations with blood pressure charts and BPM charts as well as other blood related presentations.